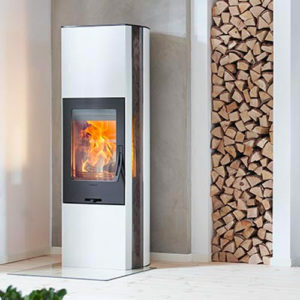 Scan 85 standard model is also available in three beautiful colours, matching most homes. 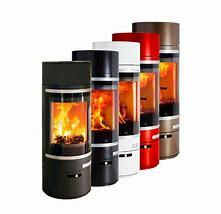 Choose from pure white, metallic brown, and glossy red. 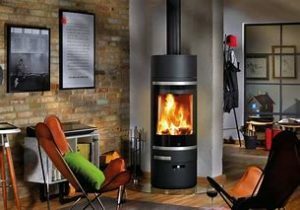 The Scan 85 is a large cylindrical wood-burning stove, perfectly suited for larger rooms. 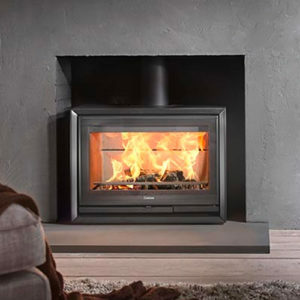 The High Top with Scan Heat Storage system enables you to enjoy the heat up to 12 hours. 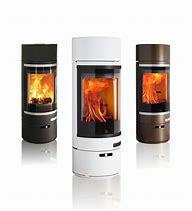 Available in a range of beautiful colours, choose from pure white, metallic brown, and glossy red. 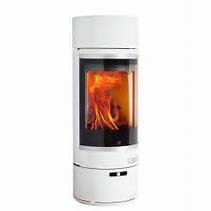 Scan 85 High Top is a model with low base and high top. 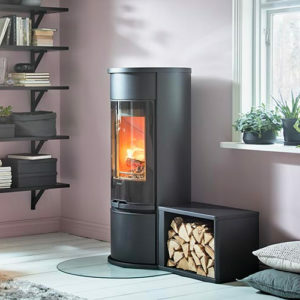 The Scan 85 High Base is a model with high base and low top. 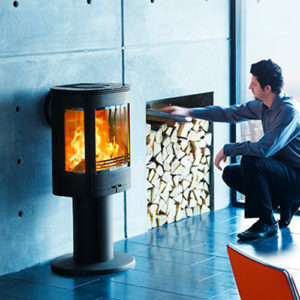 A raised chamber enables easier filling. An increased view of the fire.